Today is the two year anniversary of my transplant and for the most part things are going very well! We have very slowly been reducing the medication. My high liver enzymes are inching to the normal ranges again with only my alanine aminotransferase (ALT) numbers slightly elevated. So with my last office visit two weeks ago, the doctor reduced my Prednisone medication to 5mg, which is the lowest it has been in awhile. However, last time I was at 5mg, within a few months I was back up to 20mg when my liver started acting up again 😦 But the difference this time is we have also been reducing some of the other medication which has its own issues. 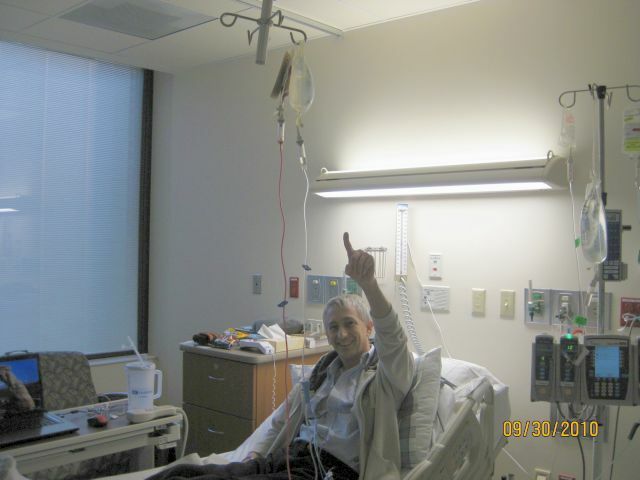 The goal is to be off all medication….someday! 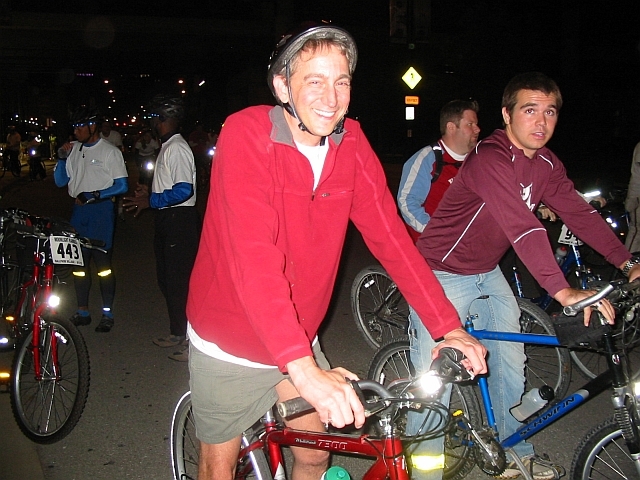 Last month I participated in the annual Moonlight Ramble, a bike ride through St Louis streets at midnight near the time of a full moon. This was the 49th one, and I have probably done about half of them. I missed out in 2010, since I was prepping to go into hospital, but I did it last year and did the full 18 mile route this year. Next week, my doctor is doing Pedal The Cause, which raises cancer funding for the Siteman Cancer Center, where I was treated. Health wise, there are really no restrictions I have right now. Sometimes I get some fatigue but not sure if that is from post cancer treatments or just me getting old 😉 Next office visit, will have another Bone Marrow Biopsy. The last one was a year ago and with all the blood counts looking good there should not be anything unusual with the results. Also in the next couple months I will be getting more booster shots for shots I had this past winter and the flu vaccine. and now I can say happy birthday to me!